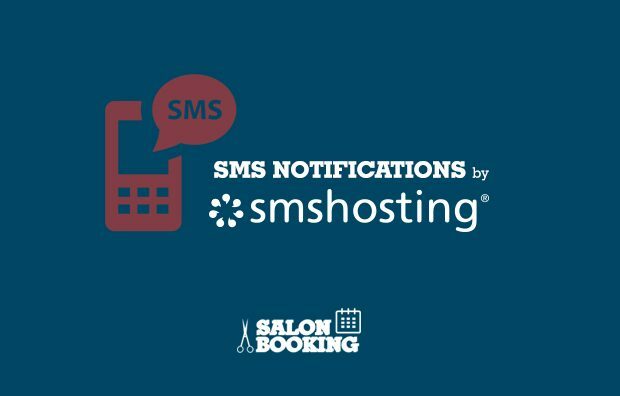 Smshosting Addon for Salon Booking is an official add-on that allows you to send SMS notifications using the italian provider Smshosting. 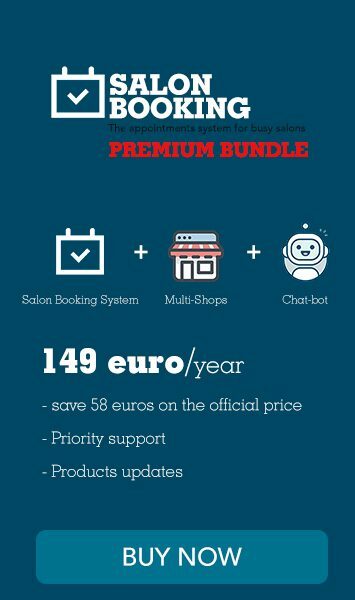 Here the instructions to use this add-on. 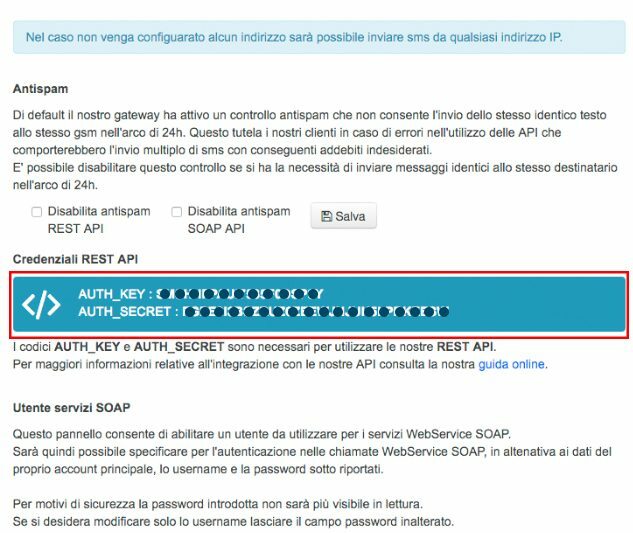 How to get “Account ID” and “Auth Token” ? 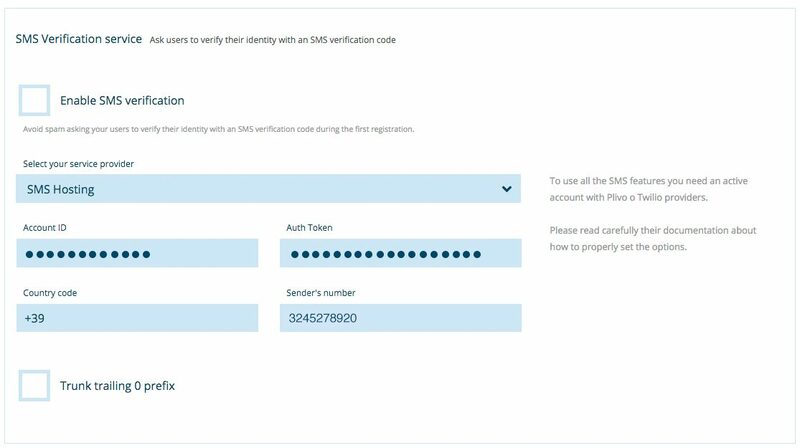 How to test SMS notifications? 2 – if you receive the SMS message then everything is working well if not you’ll see an error message on the same page and follow the instructions to correct your settings.